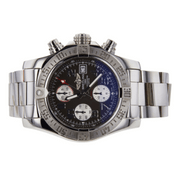 Breitling is a well-known watchmaker that specializes in technical watches like the Chronomat. 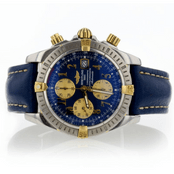 Selling a Breitling Chronomat can be a long and involved process, but with Worthy all of the legwork is done for you. 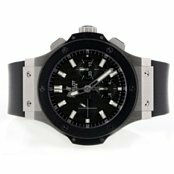 We make it easy to sell Breitling Chronomat watches online by providing evaluations and matching your watch with the right buyers. Best of all, the whole process is transparent and you are not obligated to sell your Breitling Chronomat unless you accept the final offer. 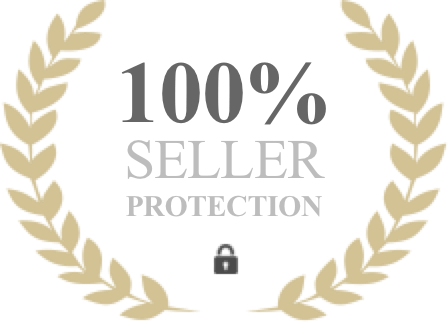 Ours is a name you can trust; we operate a state-of-the-art online auction platform, with watertight security features, and partner with expert watch evaluators. Worthy makes it easy and rewarding for you to sell Breitling Chronomat watches without leaving your home. The concept of the Breitling Chronomat gained attention in 1940 when Breitling applied for a patent for a unique circular slide rule that would be used alongside a wrist chronograph. The very first Chronomat watches were produced and sold in 1941. In the late 1950s, the Navitimer was created due to the success of the Chronomat. The Navitimer was a chronograph that used a slide rule based on the E6B. In the 1960s, the Chronomat was available in a variety of different models including the first automatic chronograph. There was also a quartz non-chronograph produced in the 1970s. In 1978 Breitling was put up for sale and it was purchased by Ernest Schneider the following year. By 1980 new models started to be released but a new Chronomat was not produced until 1984. This new watch featured a different design and was primarily marketed to pilots. This model formed the basis of all future Breitling Chronomat watches. The Chronomat has been one of the most popular watches produced by Breitling for more than 60 years and even today it is still the top seller. The introduction of electric watches had a significant impact on the fall of old Swiss watch companies. However, by the mid-1980s the market for mechanical watches was again growing and people preferred mechanical movements instead of quartz, LCD and LED watches. Breitling already had a strong presence in the quartz watch industry but soon began developing new mechanical watch models. During the 1980s Breitling became interested in creating watches for yachtsmen but all of the watches produced by the new Breitling Company featured quartz. However, a new feature was developed that allowed the Valjoux 7750 movement to be changed so a yachting timer could be added to it. 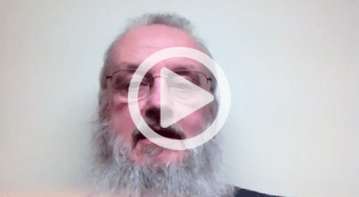 This allowed Breitling to produce mechanical watches instead of quartz watches for yacht owners. The Chronomat Yacht watch had a special timer which replaced the minutes counter at 12:00. In 2006, Roman dial versions were added to the exiting Arabic and baton dials. This was primarily due to the fact that customers were upset about the loss of the Crosswind model which was replaced by the Chronomat Evolution. In late 2006, Breitling released the Blackbird and this had a different movement called the B44. In addition, the dial layout was different from the standard Chronomat. However, this model had the same case as the Chronomat Evolution. In 2009, a new in-house movement was introduced which was called the Breitling B01. Subsequently, this new Chronomat was named the Chronomat B01. There are also several aesthetic differences between this new Chronomat and the Chronomat Evolution. 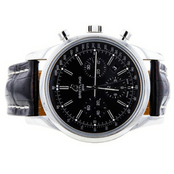 As you may well imagine, we are the foremost experts in the high end watch market. 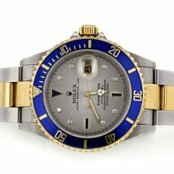 Worthy has extensive experience in evaluating and auctioning Breitling watches and our buyers will pay you top dollar for your Breitling. Once you have made the decision to sell your Breitling, we'll take care of the rest. We will have the funds transferred to you in an expedited fashion via your choice of several leading payments options. 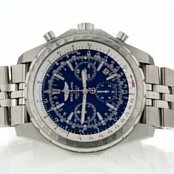 Our auction platform is the best way to facilitate exchange; you don’t need to concern yourself with finding the right buyers for your Breitling watch. 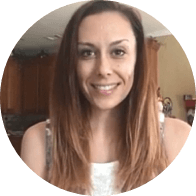 We will bring the buyers to you and you will be able to see the entire process unfold right before your eyes.